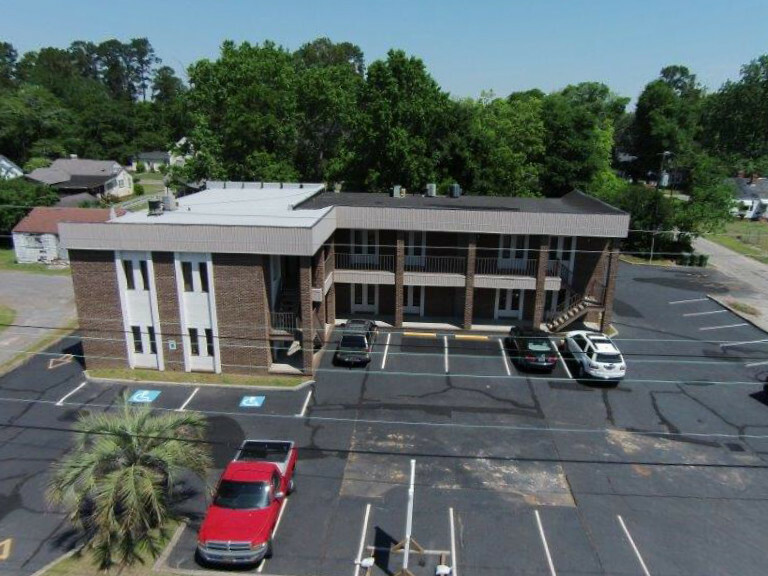 For Lease All Locations, South Carolina, Florence 1001 W. Evans St. The building offers a great opportunity to have a highly visible office location among an emerging downtown corridor. The property’s layout and location are ideal for a number of office end users and has easy ingress and egress from West Evans Street. The West Evans Street corridor continues to grow into a quaint retail and office neighborhood.